We are unable to uphold the conclusion and particularly that the person permitted to appear before a Court of law should be qualified to appear. There are no specific qualifications prescribed and indeed we were unable to find one, the Bench said. 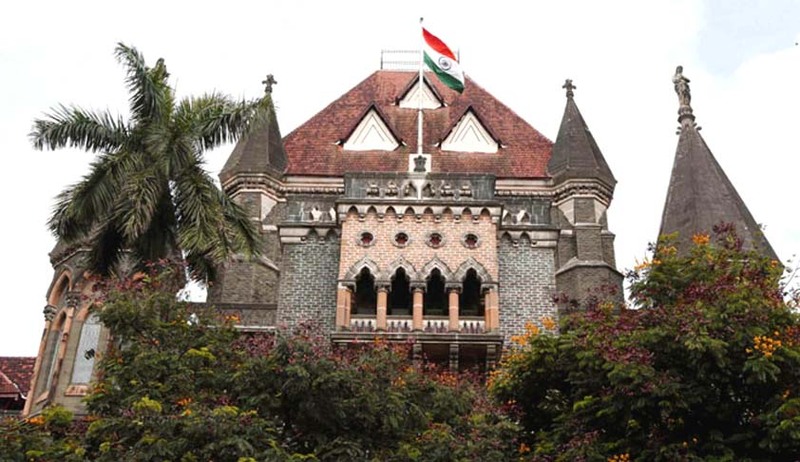 Quashing the order of Single Bench of Bombay High Court which had terminated the power of attorney of a non-advocate who argued a case before it as a ‘constituted attorney’ for the petitioners, on the ground that she was unqualified to appear, the Division Bench has observed that there is no such specific qualifications prescribed for a person to appear in Court as Constituted Attorney for the Appellants. In this case, Single Judge had referred to the conduct of Constituted Attorney in the other proceedings including the proceedings covered by the decision of the Supreme Court in Vipin Pandya Vs. Smita Ambalal Patel (2007) 6 SCC 750 and proceedings before the Co-operative Court, and concluded as follows “This Court would, therefore, do well in not exercising the discretion in favour of the Constituted Attorney (Ms.Smita Patel) to represent them (Mr.Rajendra Vinayak Mehta and his brother) as their pleader and to seek the right of audience.” The Single Judge had also held that the litigant has a choice to appear himself or herself of through any person of his confidence whom he may appoint to so appear and plead on his behalf provided however, essentially that that person is qualified to appear. The Court also said that there is no provision in Law which prescribes minimum qualification a person should possess to appear in courts. It may be that the Power of Attorney holder was at times uncontrollable and went ahead with a point and made it in a manner not strictly befitting decency. However, for that itself we cannot uphold the conclusion of the termination of the Power of Attorney. The learned single Judge could not have thus terminated it, the court added.